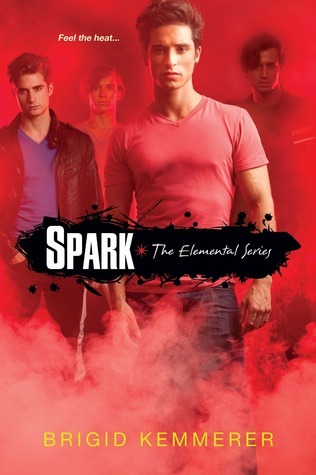 Spark by Brigid Kemmerer (Audiobook) This is book two of “The Elementals” series, which is about a family of brothers that can control the elements (Fire, water, earth, and air). Book one, “Storm” was about the brother who can control water. Spark, if you hadn’t guessed already, is about the brother who can control Fire. 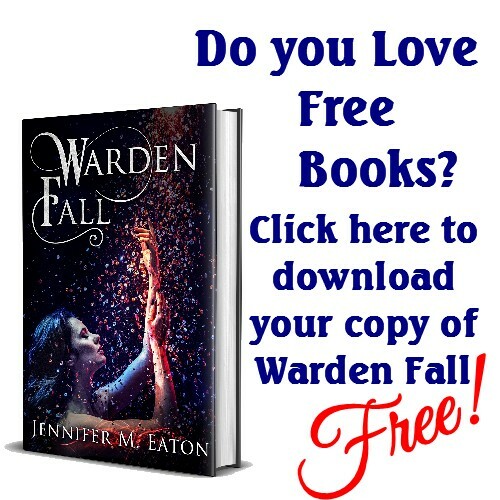 I read book one as a free read last year (or maybe a discounted read. I don’t remember. 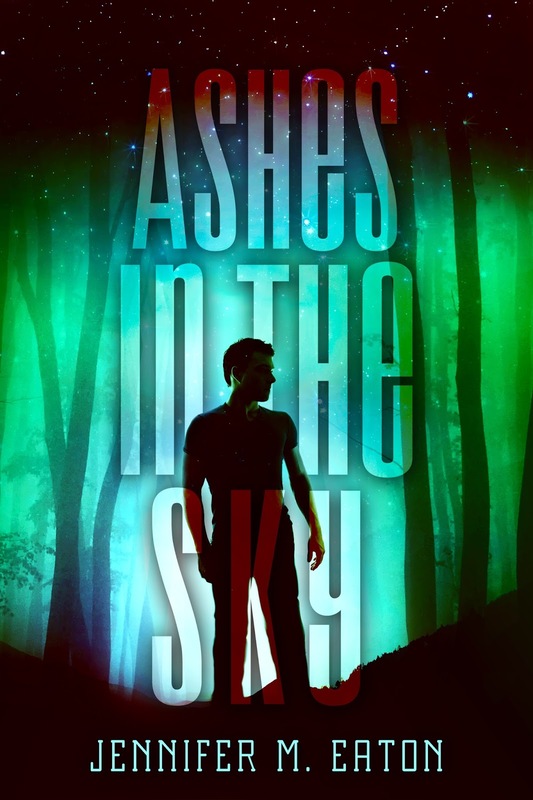 It was a BookBub find), and I was really surprised how much I loved it. I am even more surprised how much I loved the second book. Spark in no way suffers from “second book syndrome”. Instead of continuing the story of the two MCs in the first book, we now get a look into the life of the “evil twin”. Gabriel was a very unlikable character in the first book. At the start of the second book, I felt no different. But as the story moved on, and I fell deeper into his point of view, I discovered that this stuck-up *&**%&#* was actually a deeply troubled boy, and I found I could relate to his struggles on so many levels. And then we match up our guy who can control fire with a girl who has serious scars from being caught in a blaze as a child… It is perfect conflict that slowly lead up to chemistry and understanding. If a year ago someone told me I would be rooting for Gabriel, I would have said “no way.” But Spark really brought this character to life for me. I think this is probably going to be one of my top five reads for this year. Maybe even in contention for number one. An easy five out of five stars for me. Really loved this one, and I’m holding myself back from grabbing book three right away, because I like to suffer like that. 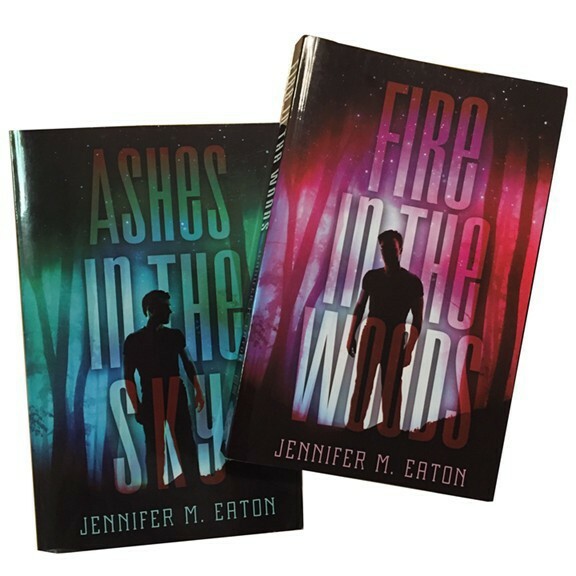 This entry was posted in Book/Movie Review and tagged Book Review, Brigid Kemmerer, jennifer eaton, jennifer M. Eaton, Review, Spark, The Elementals. Bookmark the permalink.